After picking up the Golden Globe for Best Original Song In A Motion Picture last month, British songstress Adele has struck gold again, picking up the Oscar for Best Original Song moments ago. 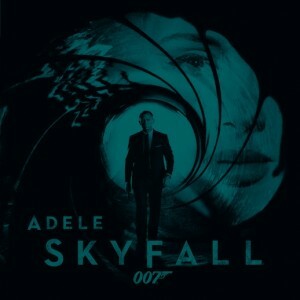 She won for the title track from the latest James Bond flick ‘Skyfall’, marking the first time that a Bond theme has won an Oscar. ‘Skyfall’ sits at No.77 on this week’s ARIA singles chart, maintaining its gold sales accreditation.